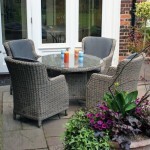 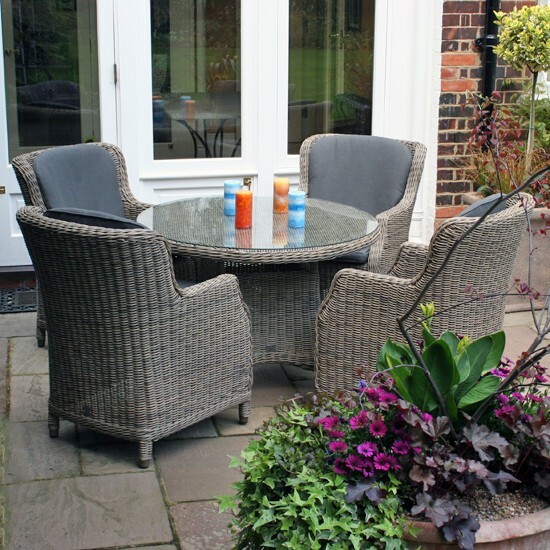 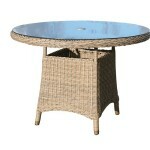 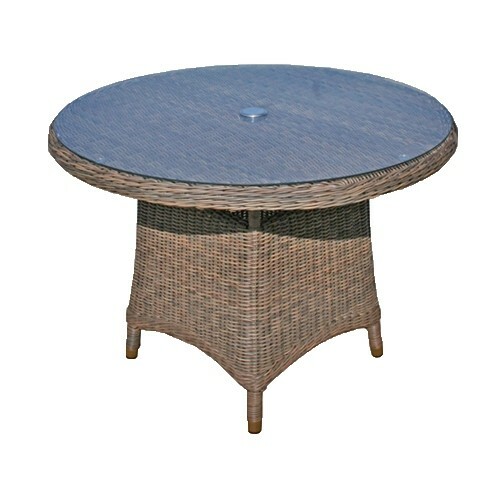 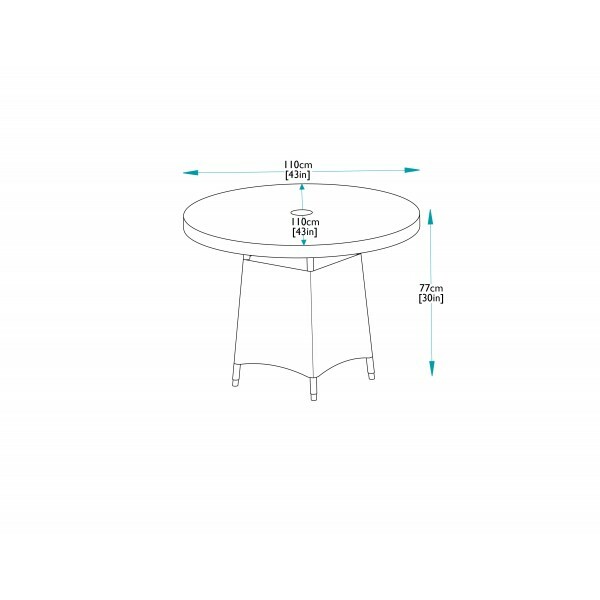 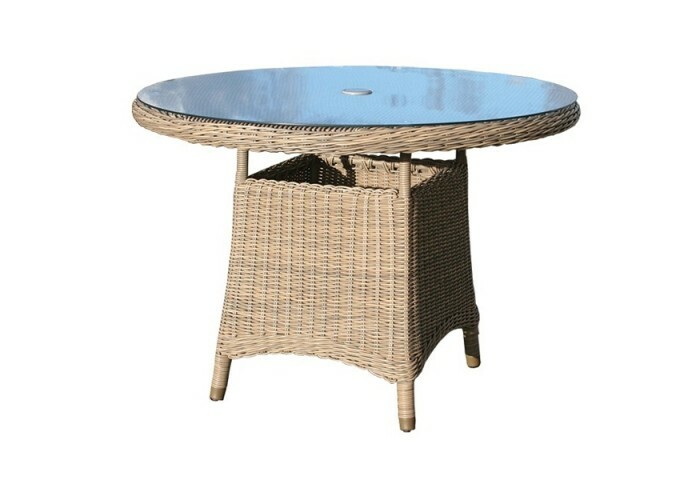 Seating four to six people this synthetic rattan table is ideally suited for entertaining friends or family, where space is limited. 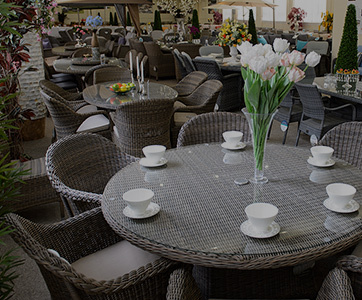 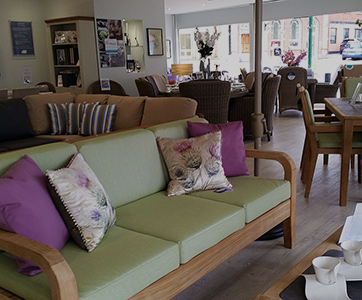 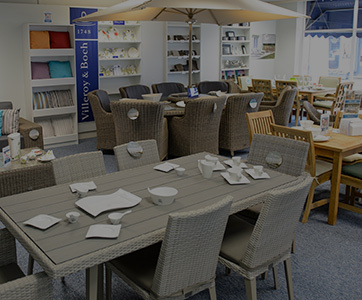 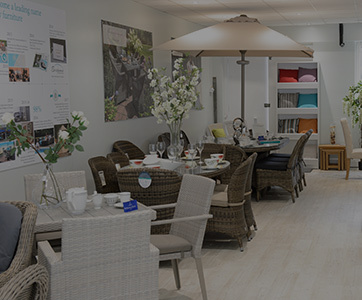 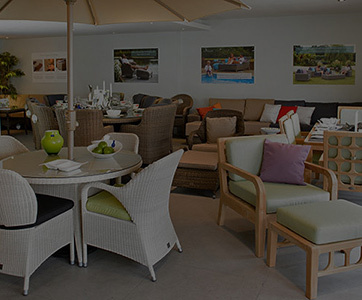 Bridgman’s All Seasons furniture is ideal in the garden, but equally at home in the conservatory, kitchen or dining room. 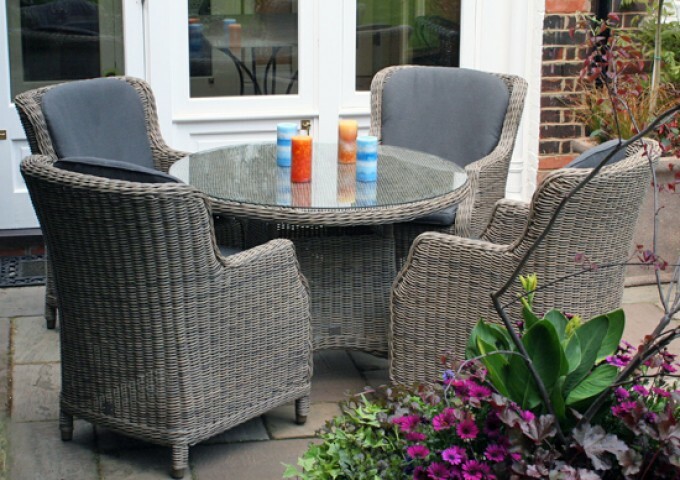 The three seats that match this table are: Brighton Dining Armchair, Ohio Dining Armchair or Ohio Dining Chair. 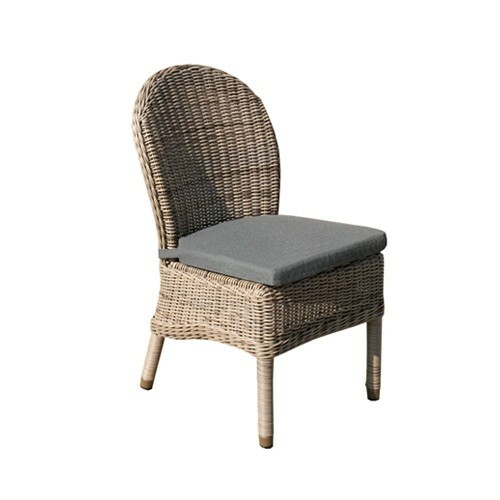 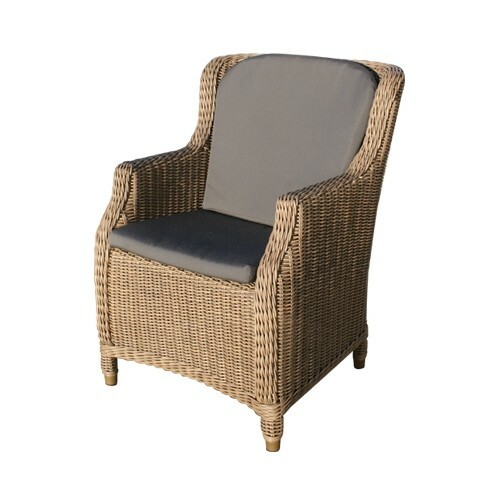 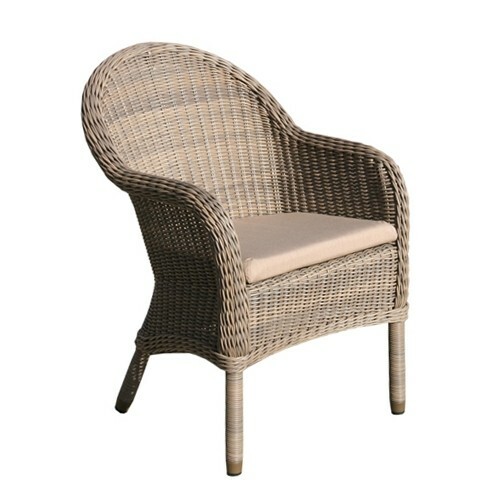 Other lounging furniture is also available in this Pure Weave collection.